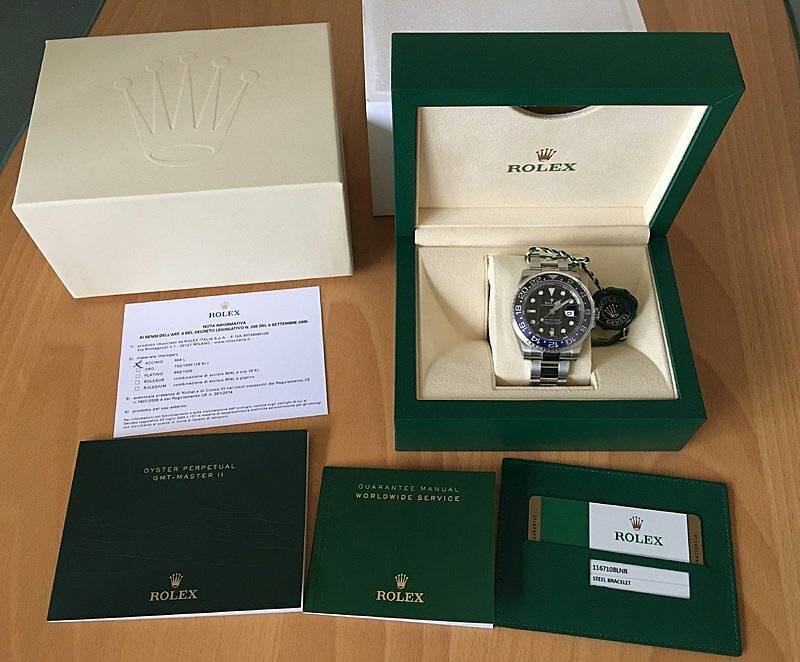 Selling is Rolex Ref.116710 BLNR GMT II Flawless. 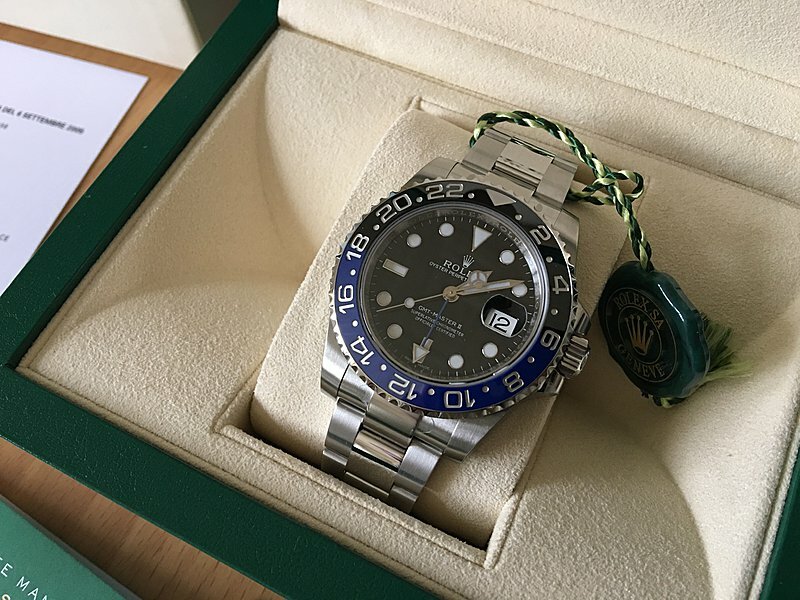 Blue/black bezel is flawless. Coming new with; Manual, outer/inner boxes, hang tag, warranty card dated. Offering at: USD 8400 shipped.